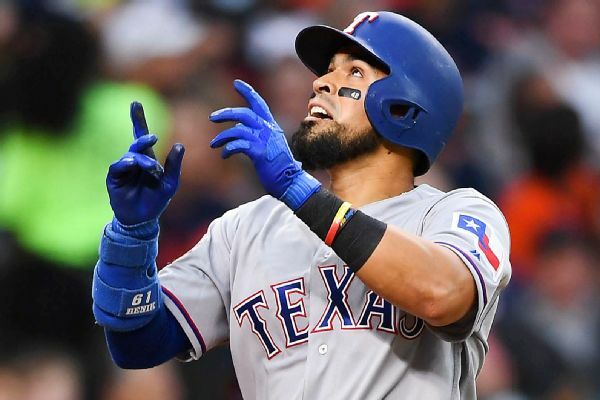 Robinson Chirinos and the Astros have finalized a $5.75 million, one-year contract, giving catching-thin Houston another option behind the plate. 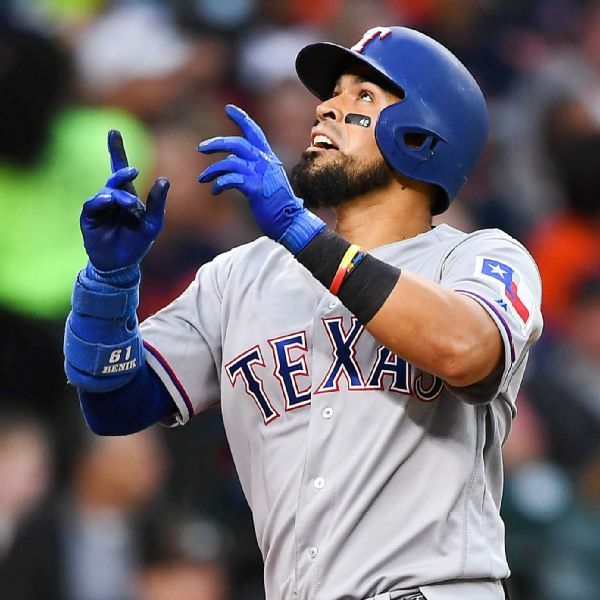 Catcher Robinson Chirinos, who hit .222 with 18 homers and 65 RBIs for the Rangers last season, has agreed to a one-year contract with the Houston Astros. Matt Kemp has appealed MLB's one-game suspension. 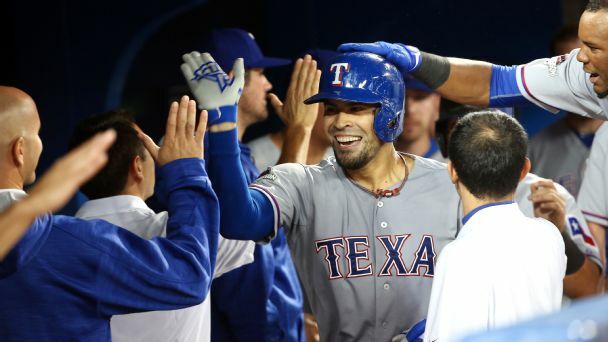 Robinson Chirinos did not, so he did not face the Rockies on Friday night. 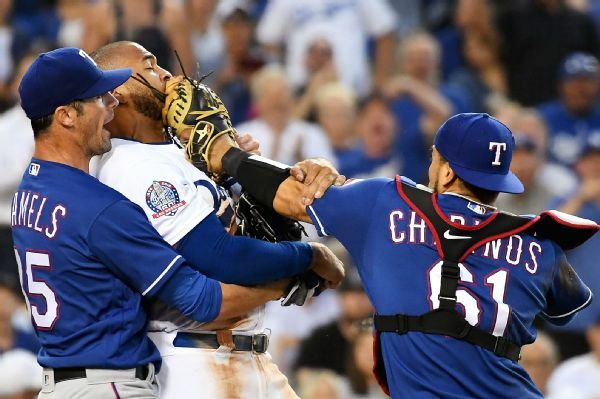 A collision at home plate resulted in Dodgers outfielder Matt Kemp and Rangers catcher Robinson Chirinos both being ejected from Wednesday night's game at Dodger Stadium. One day after Tyson Ross allowed five runs and four hits in 3 2/3 innings, the Texas Rangers starter has been put on the 10-day disabled list because of a blister on his right index finger. 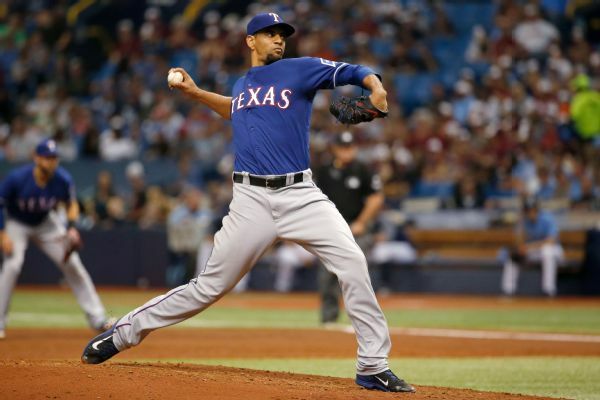 Buster Olney talks to Rangers C Robinson Chirinos about working with Yu Darvish, Darvish's arsenal of pitches and much more. 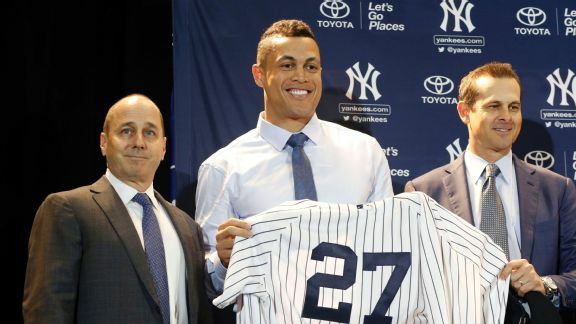 Is the young slugger in the conversation for baseball's best? Has K-Rod played his last game in a Tigers uniform? 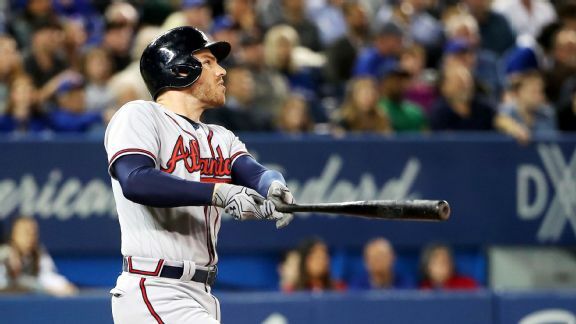 Tuesday's MLB roundup.